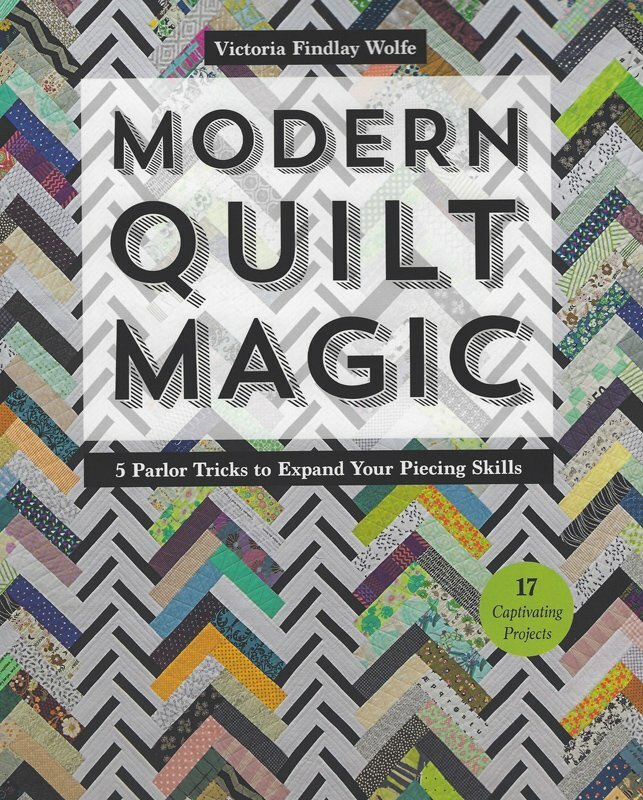 Modern Quilt Magic by Victoria Findlay Wolfe. 5 Parlor Tricks to Expand Your Piecing Skills! 17 Captivating projects for intermediate-level quilters, including 12 quilts and 5 smaller pillows and mini quilts.Take the fer out of tricky piecing with simple, step-by-step instructions.